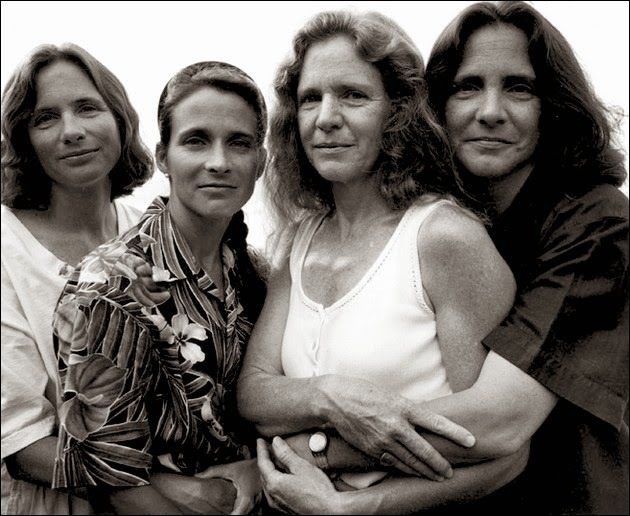 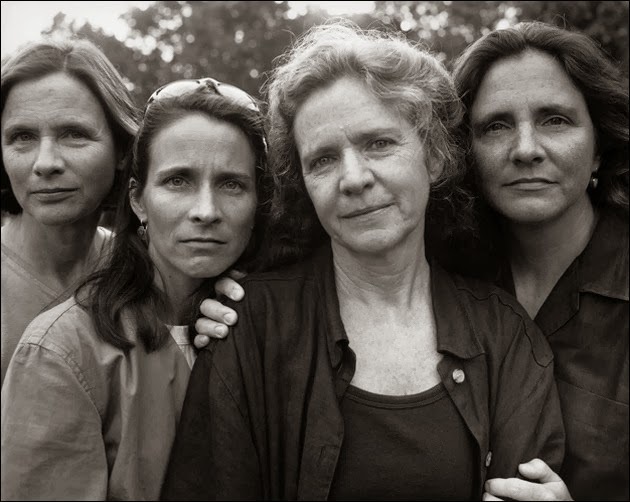 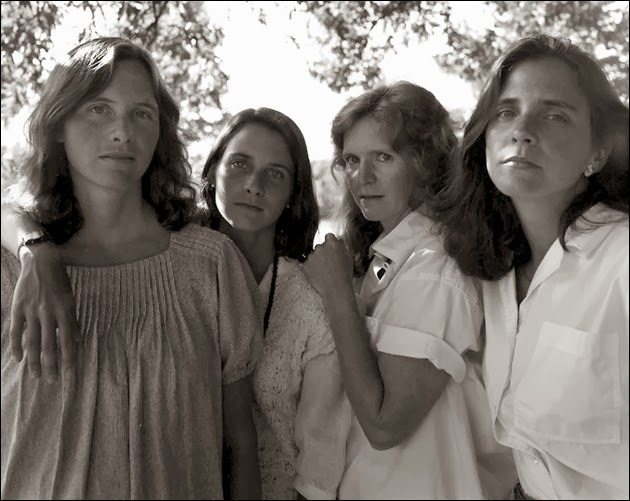 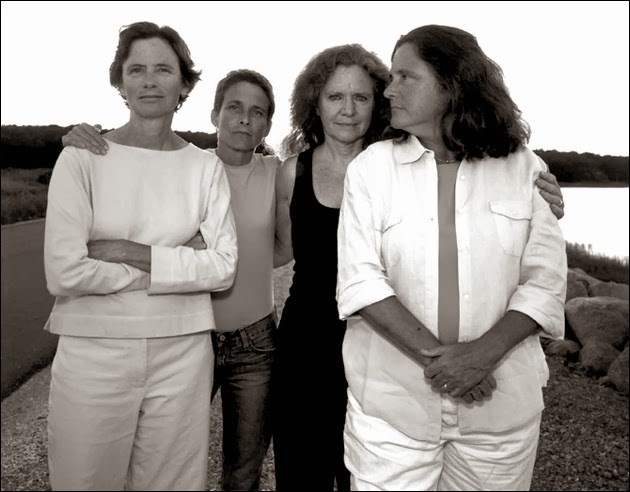 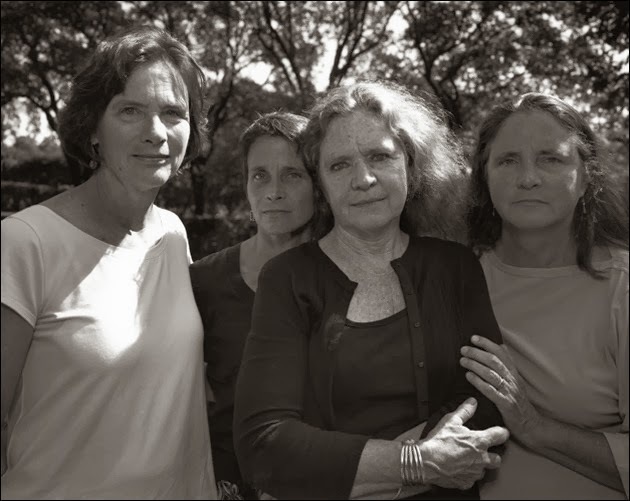 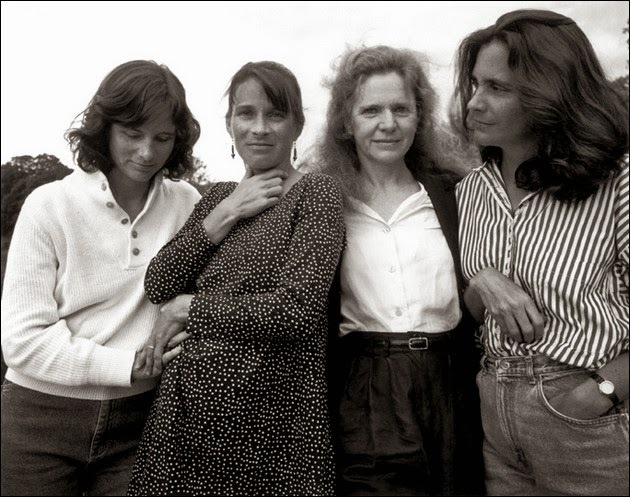 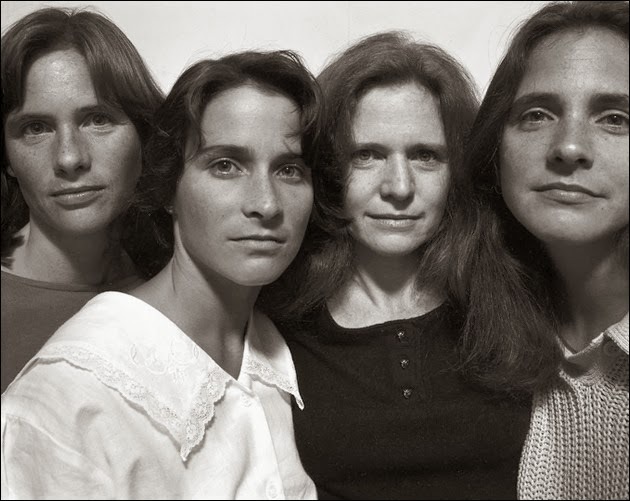 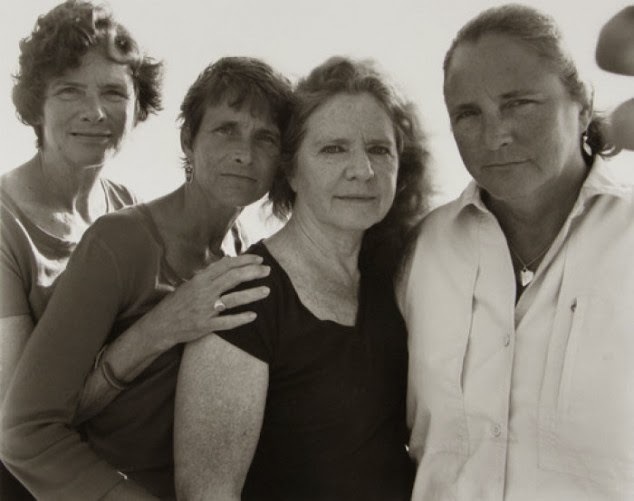 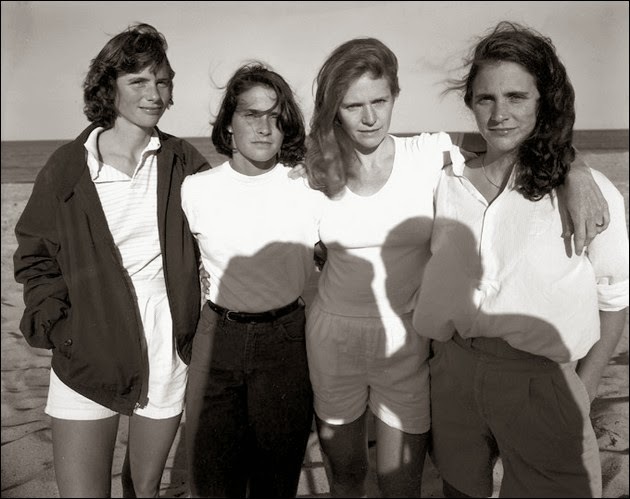 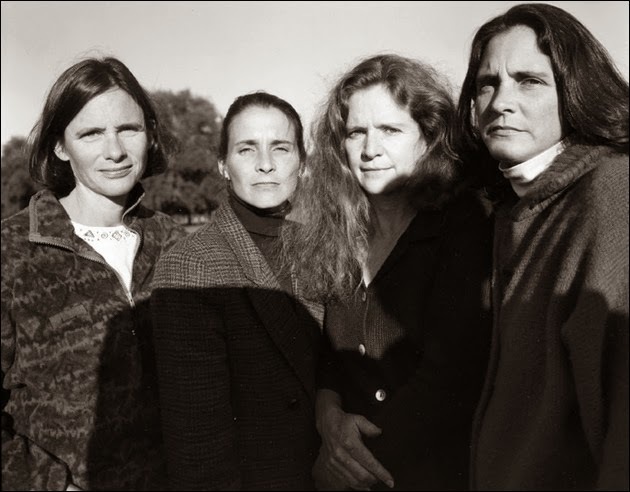 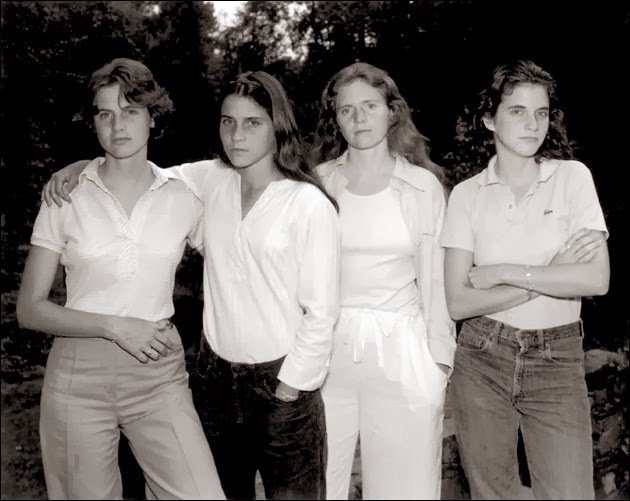 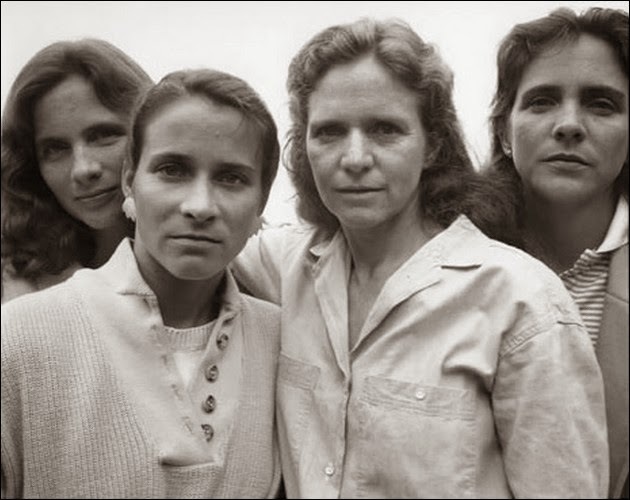 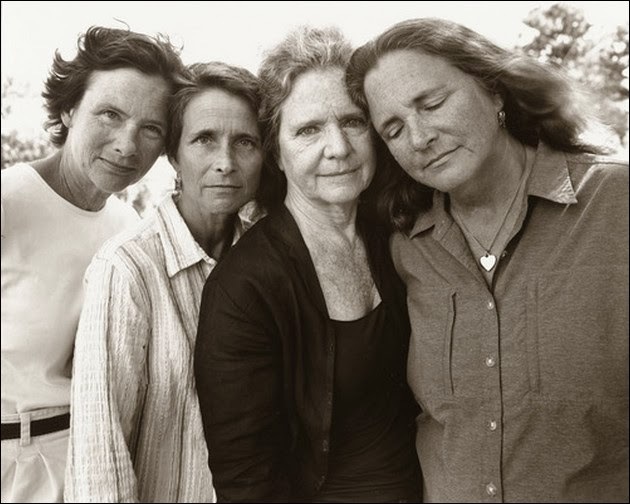 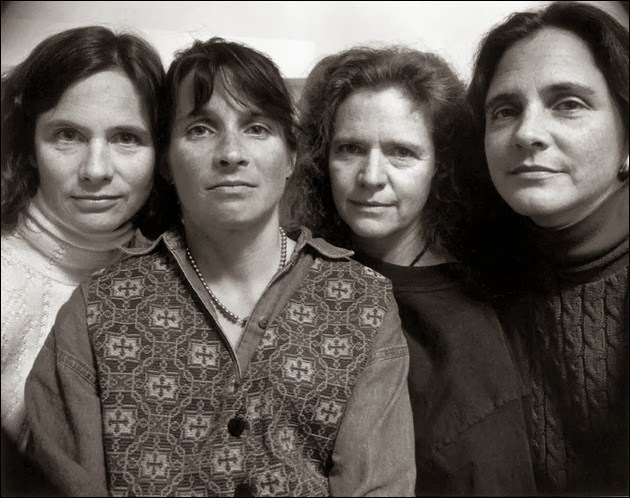 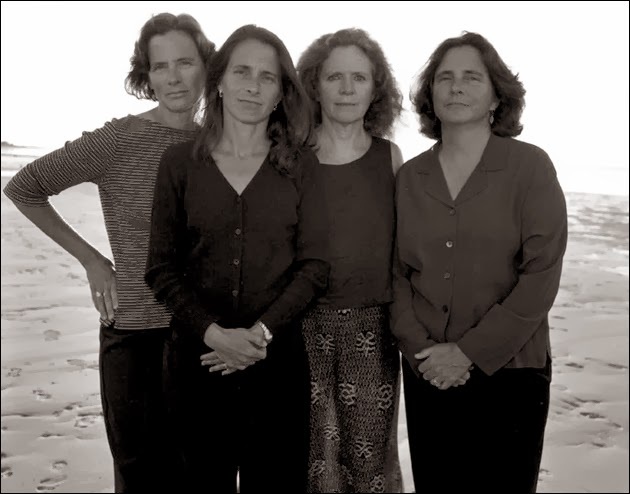 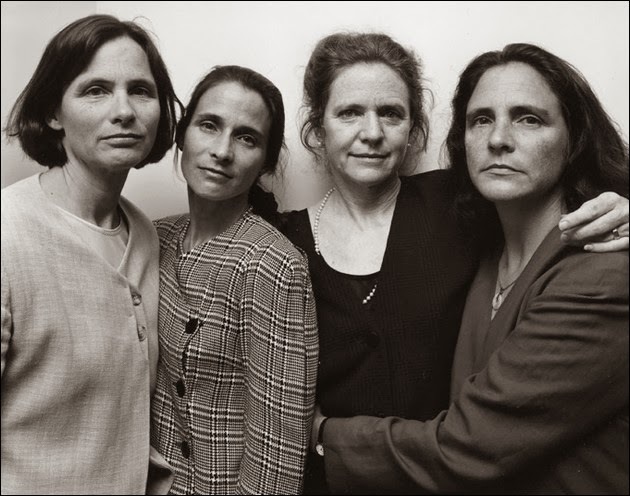 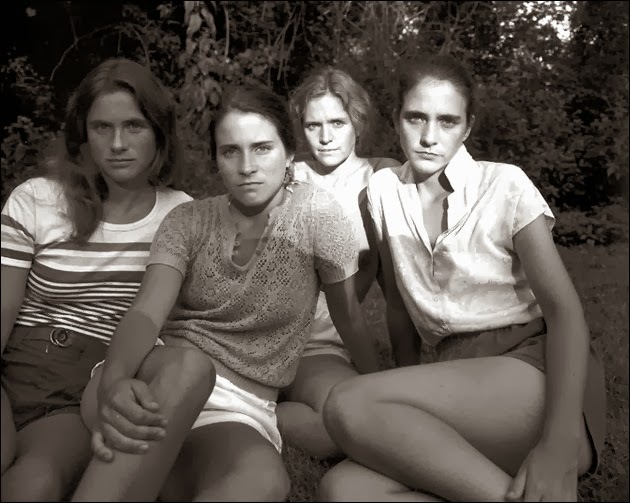 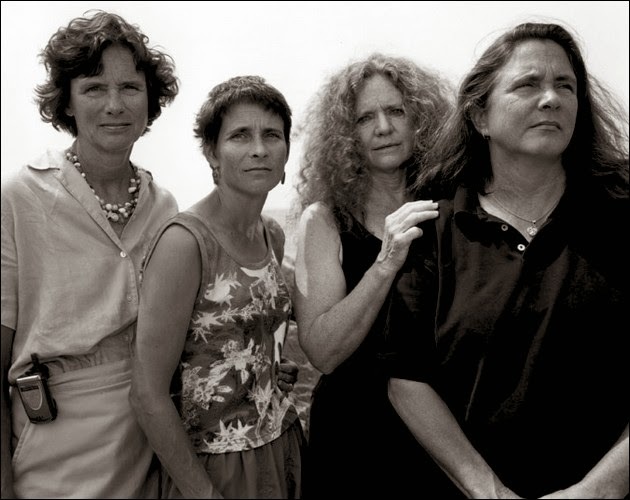 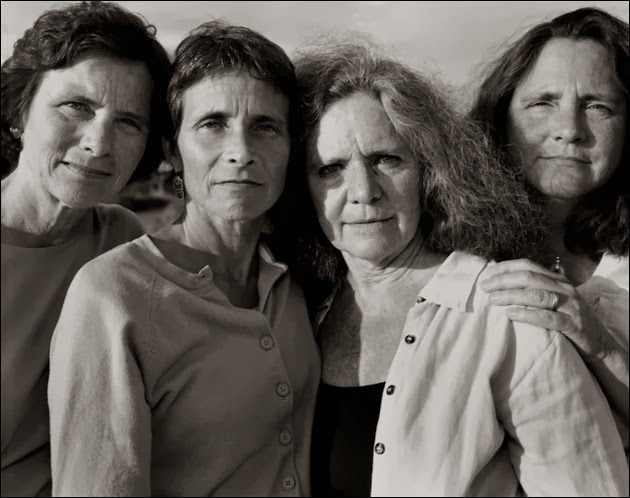 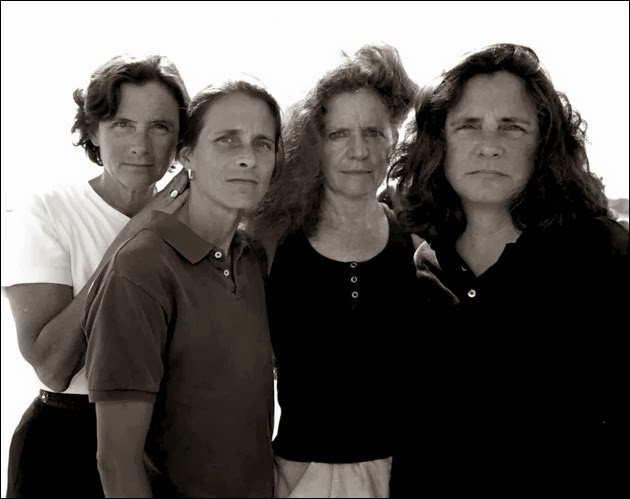 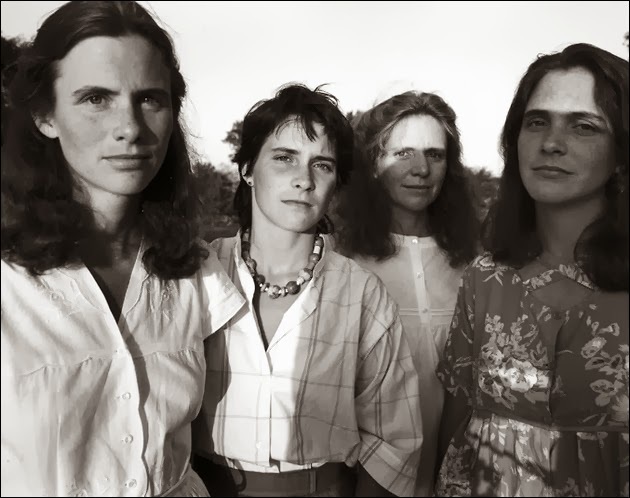 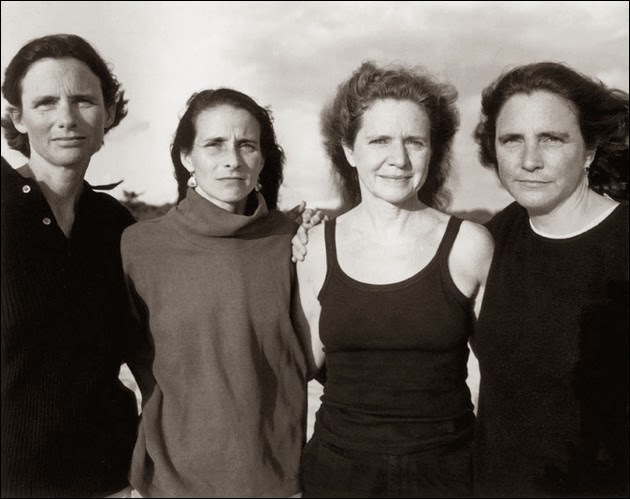 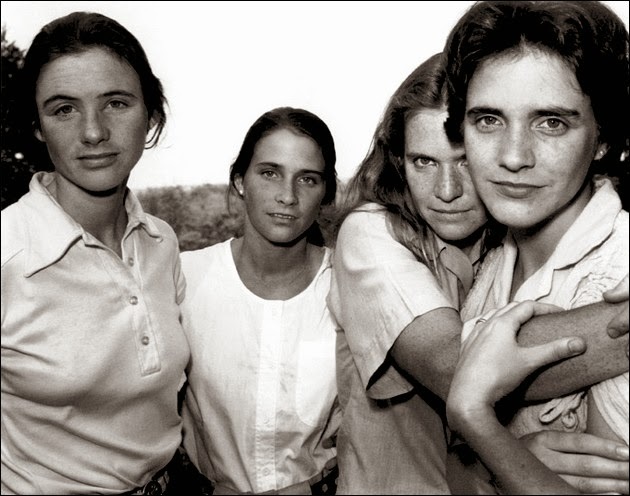 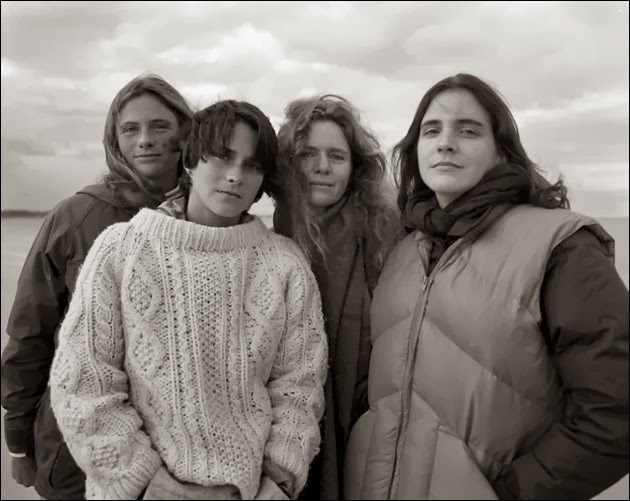 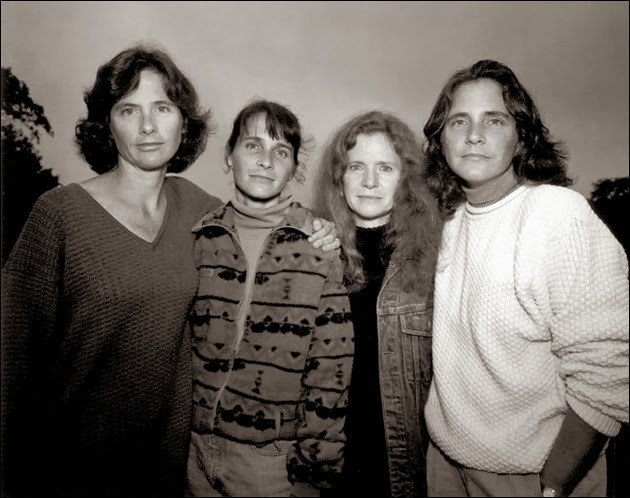 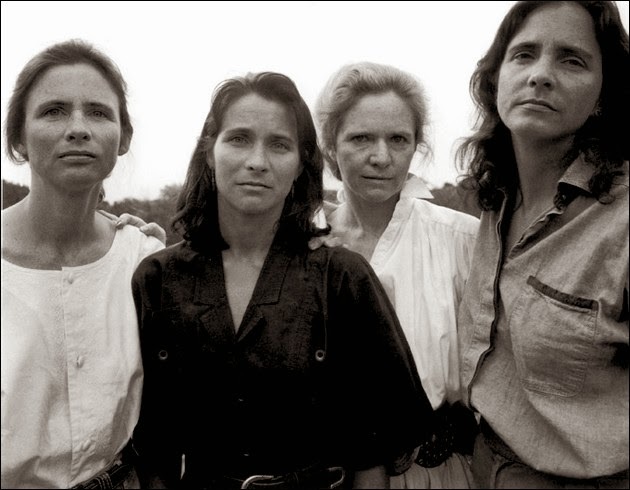 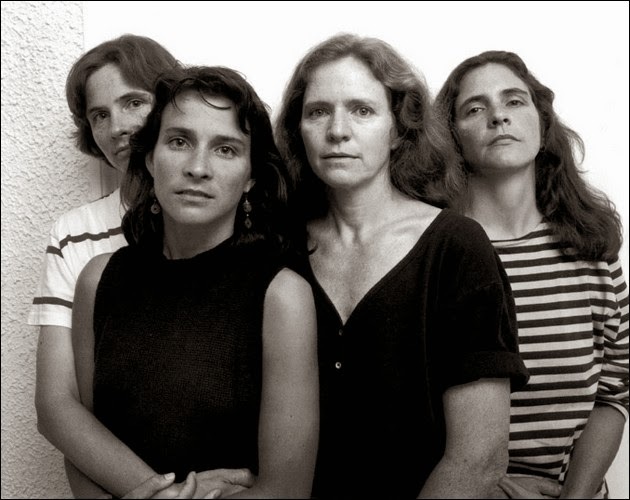 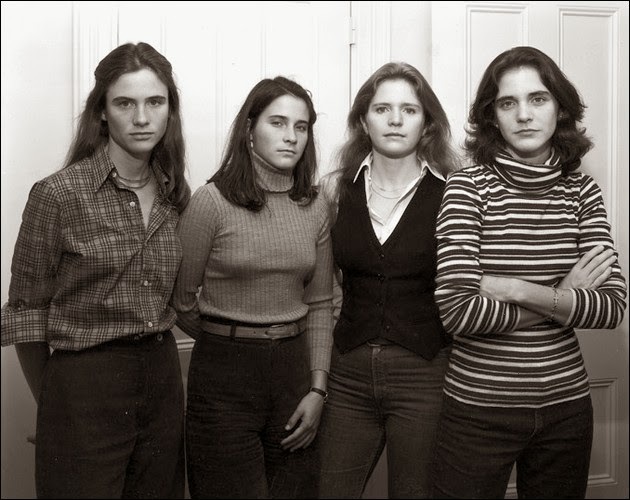 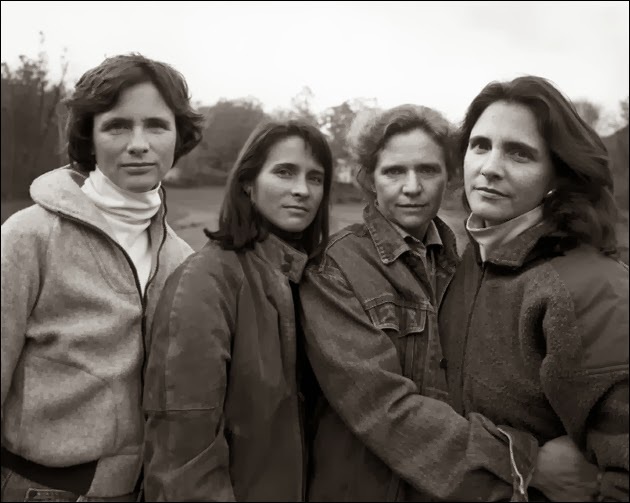 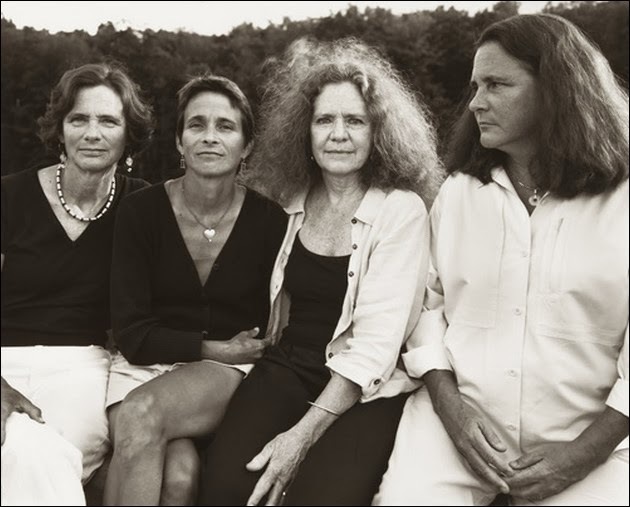 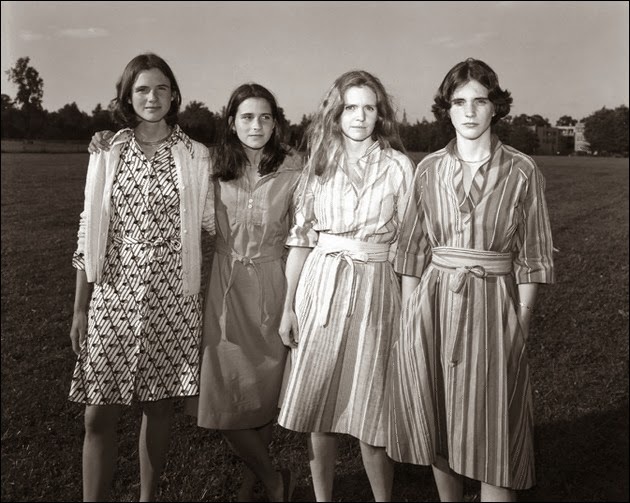 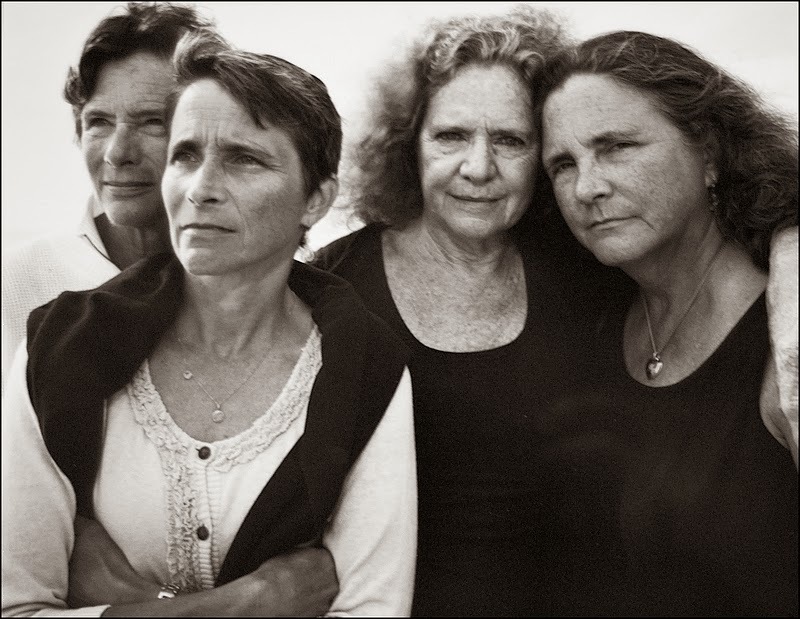 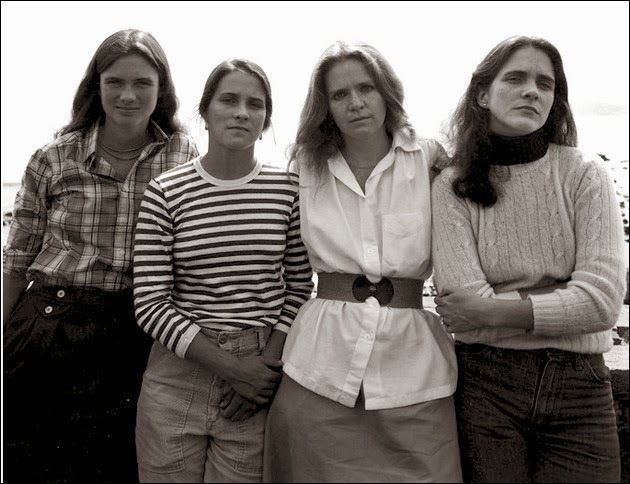 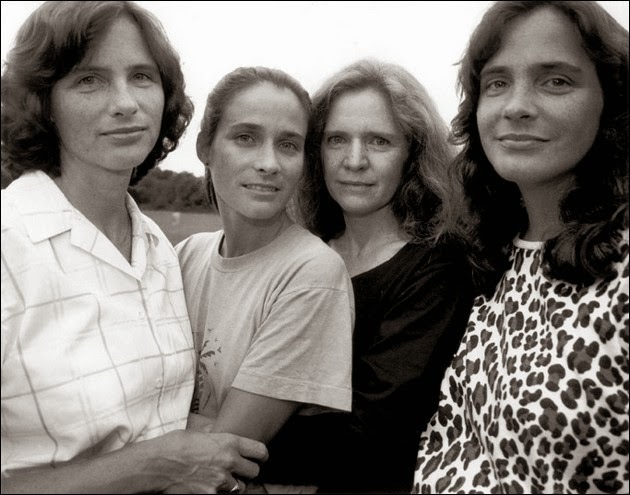 4 responses to "Portraits of 4 sisters every year for 36 years, 1975 – 2010"
I think it's fantastic, thank you. 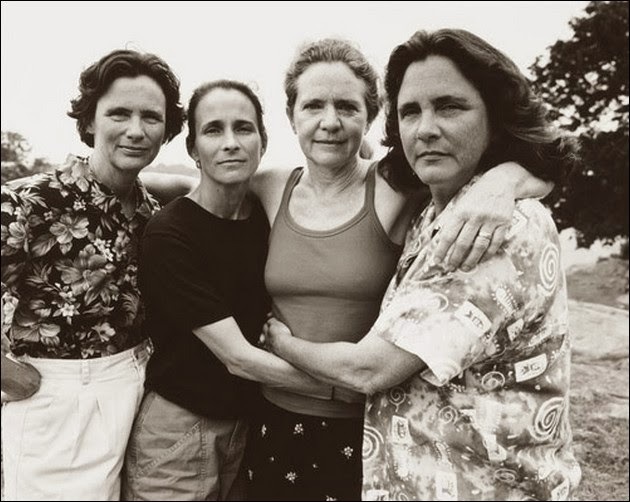 I know it's rude , but are they all lesbians? 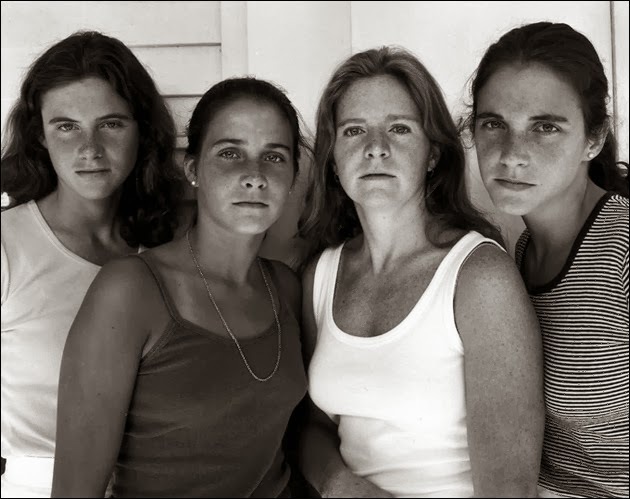 absolutely beautiful and that's all we need to know about them. 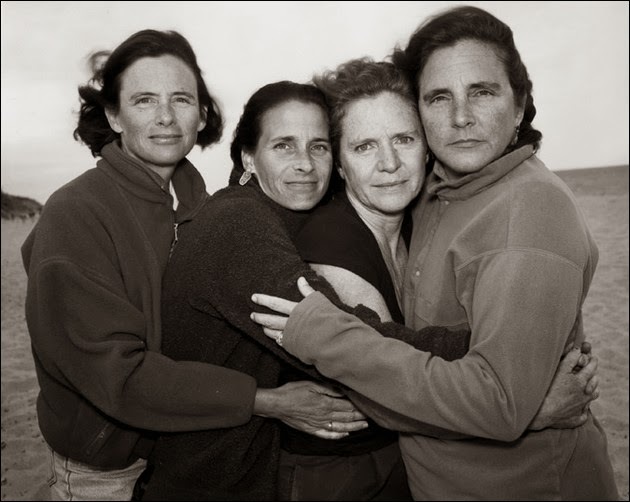 I wish I had done this with my four other sisters.